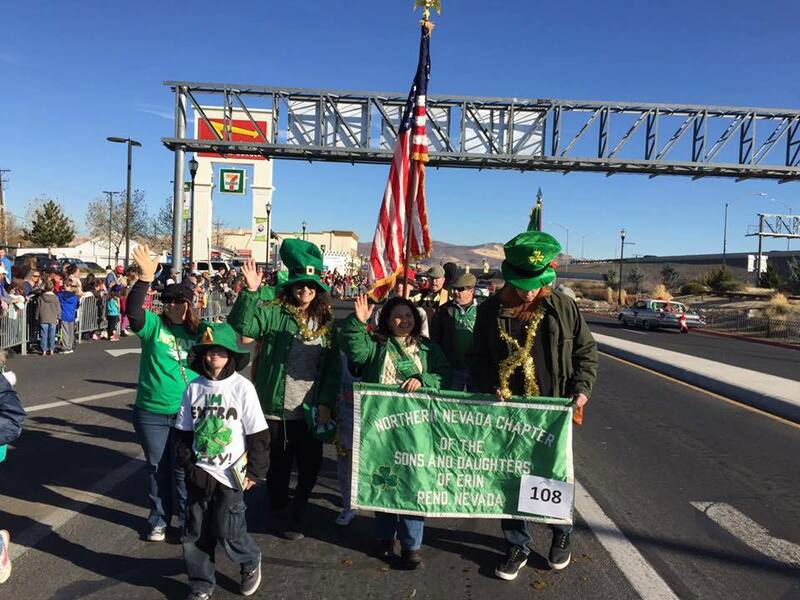 Our annual tradition of marching in the Sparks Hometown Christmas Parade. We will be meeting in the side streets (exact location TBA) east of Pyramid, North of Victorian and South of Prater and marching westward down Victorian to the Sparks 14 Movie Theater. Our entry number will be announced soon. 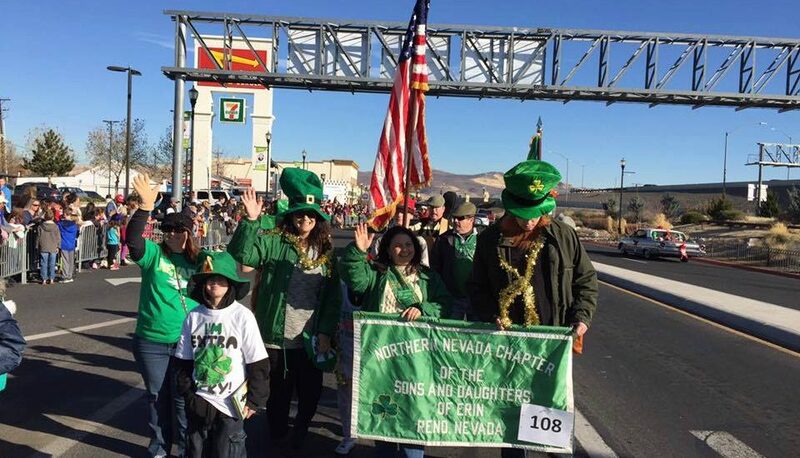 The parade starts at 1 pm and we will meet at Oski’s Irish Pub in Victorian Square at 11 am for an Irish breakfast before the parade.